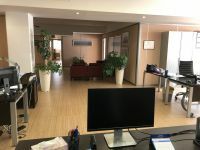 Whole floor office situated in Linopetra. 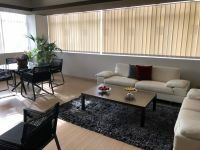 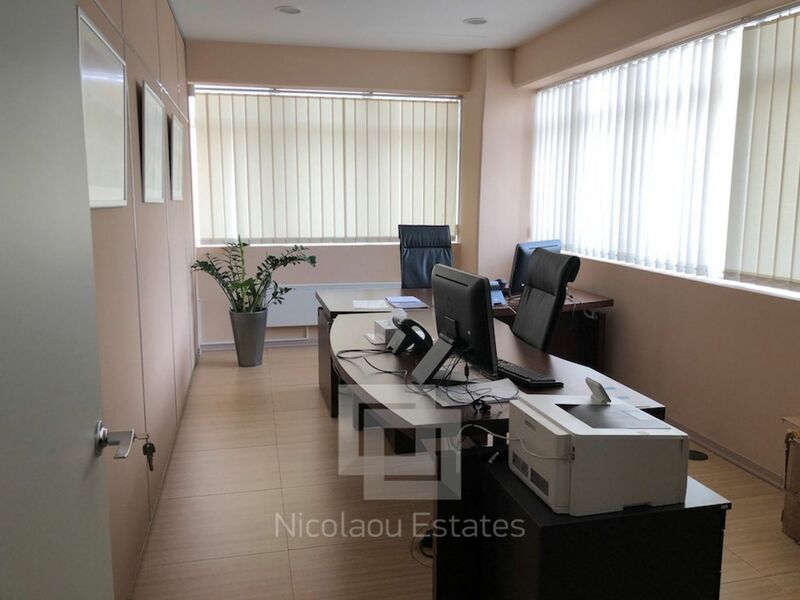 The office is offered unfurnished, raised floor, suspended ceilings and is air-conditioned. 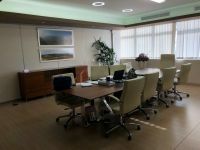 There are 17 offices but the partitions are movable, so that the office can be remodelled to meet the tenant’s needs. 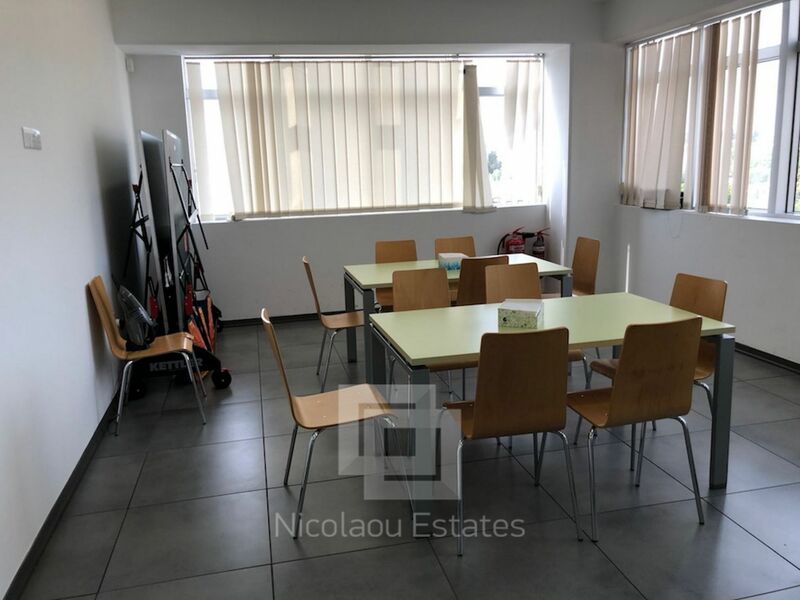 5 covered Parking spaces in the basement and 7 on the ground floor. 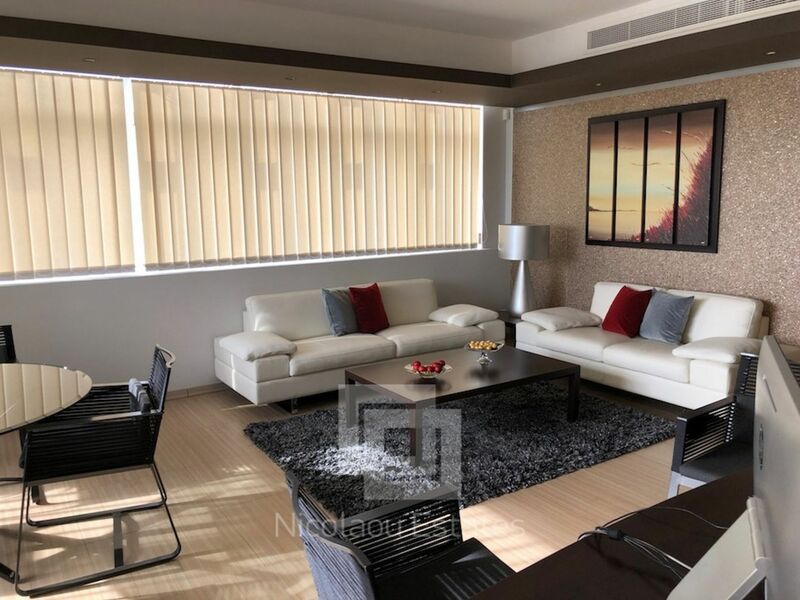 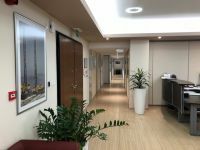 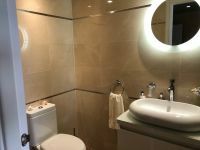 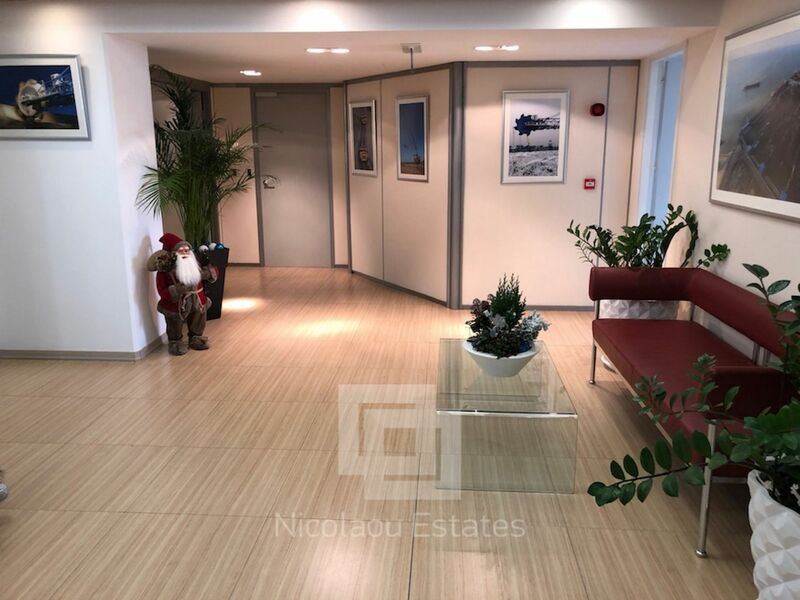 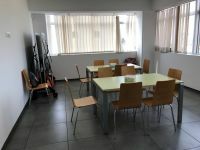 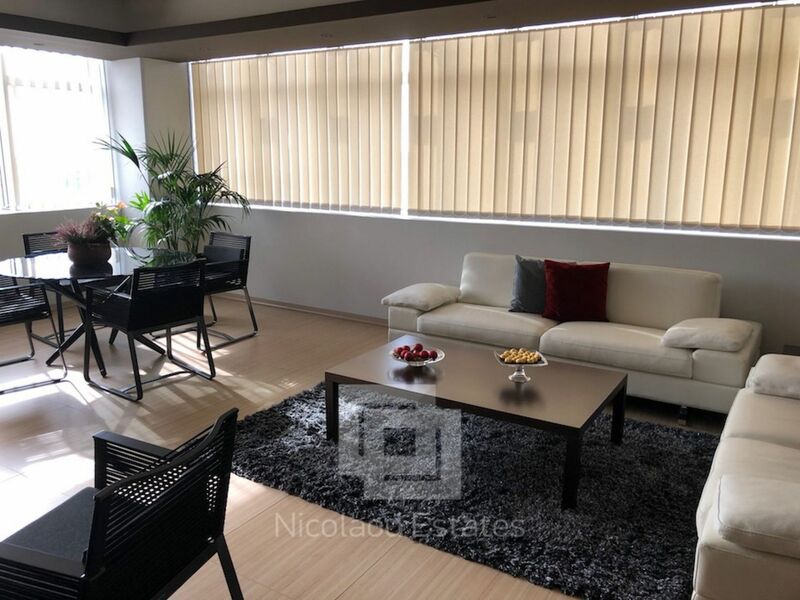 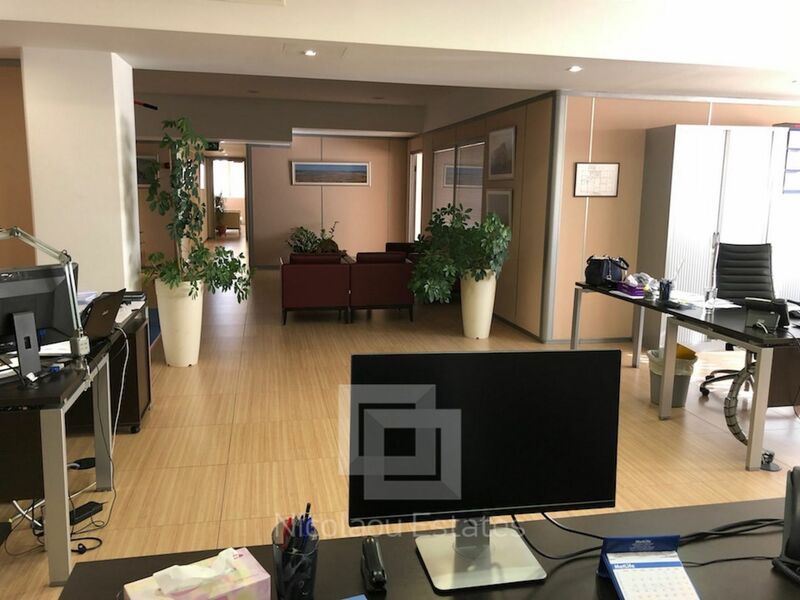 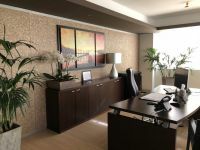 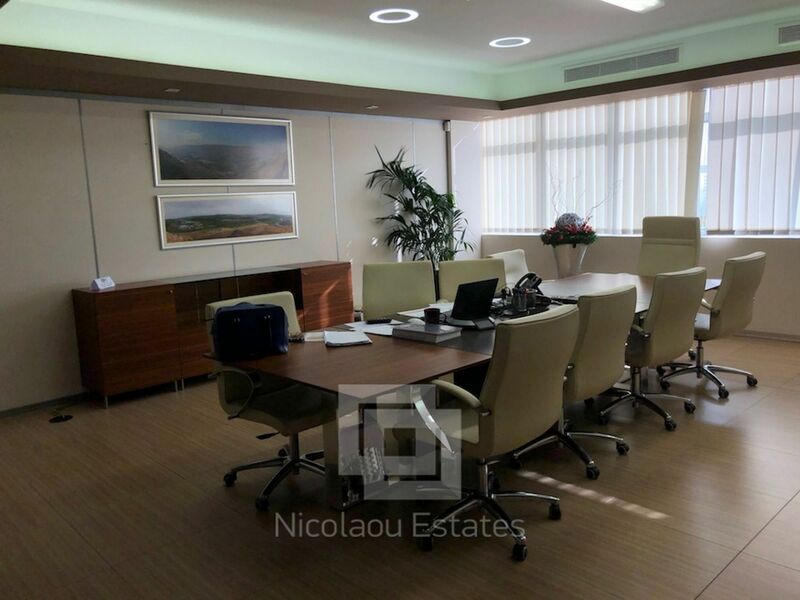 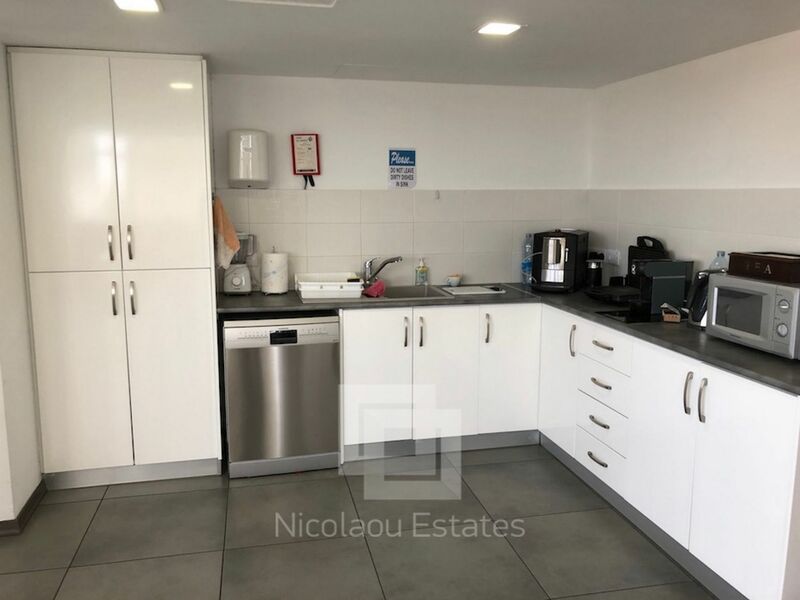 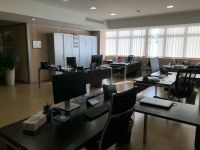 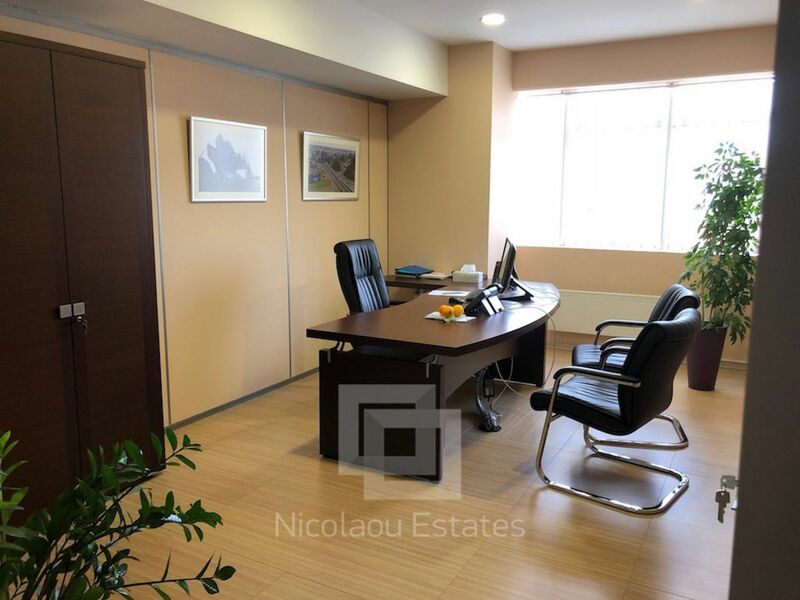 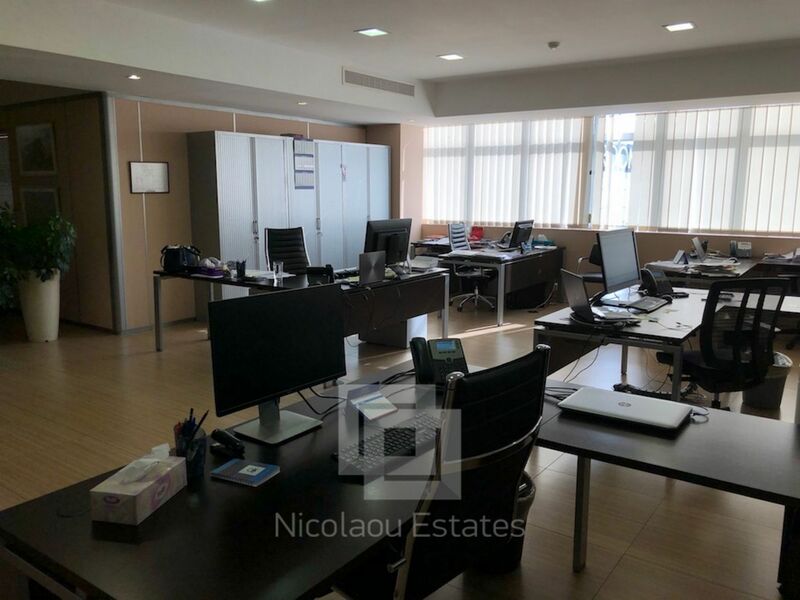 This office in Linopetra, Limassol is being offered for rent (long term) at EUR 17.000.